When buying a home you want to know as much as possible about it before you sign your name on such a substantial investment, which is why quality home inspections from a licensed and certified Vancouver, WA and SW Washington home inspector is essential. Our mission is to help you find a healthy, safe home. We will give you a detailed and clear report that assesses the major components of a home and reports their condition and specific deficiencies at the time of the inspection. Northbank Home Inspection offers certified radon testing and inspection for Vancouver, WA and the Southwest Washington area that follows the Environmental Protection Agency’s guidelines for radon testing. We offer certified mold testing and inspection for Vancouver, WA and SW Washington area. 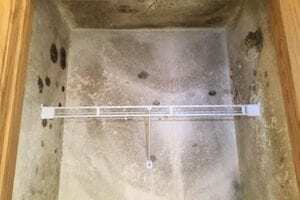 Mold testing is coupled with licensed, certified, and independent lab analysis. Air samples are overnight shipped to the lab and can be available within 24 hours of receipt. We offer free thermal imaging in all of our home inspections. The technology allows us to spot hidden defects in a home that otherwise could go unnoticed by an inspector not using thermal imaging. When selling your home in the Vancouver, WA area, our pre-listing home inspections can help you get ahead of the buyers and preempt any concerns that might come from a buyer’s home inspection. Our detailed initial home inspection report may call out a list of defects that include minor cosmetic issues and more serious structural problems that need to be addressed by qualified contractors. This report can help you negotiate with the seller. 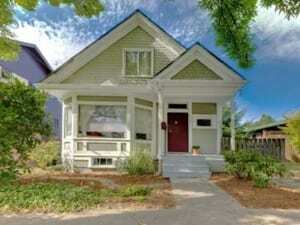 A home is a complex set of components. It would require numerous specialists — plumbers, electrician, structural engineers, roofers, etc. — to investigate every component, which would become an expensive endeavor. They also can’t promise a fair evaluation because they stand to benefit financially from the repairs. That’s why you hire a home inspector, a generalist, who can identify deficiencies and give you sound advice. Why Choose Northbank Home Inspection? A home inspection with Northbank Home Inspection means you’ll get independent analysis of the home’s systems and an inspection report that is chock full of images, videos, comments, and recommendations. 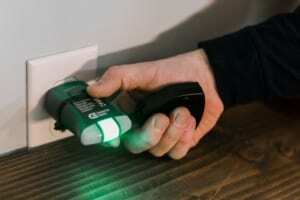 All of our home inspections also include free thermal imaging. In addition to getting a home inspection, you may be concerned about other environmental hazards in your home, such as radon and mold. In Vancouver, WA area elevated levels of radon, which is the second-leading cause of lung cancer, are found in one in four homes. Additionally, with the persistent northwest rain, there’s plenty of moisture seeping into homes and creating conducive environments for mold to grow. 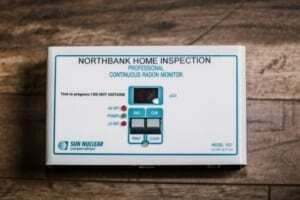 Northbank Home Inspection offers expert radon testing using a continuous electronic radon monitor that produces hour-by-hour results and mold testing of the indoor air that is analyzed by an independent lab. 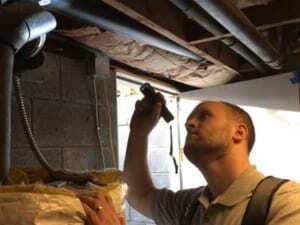 These services can be completed with your home inspection or as a stand-alone service. For more information on home inspection, radon testing, and mold testing, or to schedule an appointment, please give us a call or shoot us an email.